The first time I rode a two-wheeler alone, I crashed and my mom filmed it on her iPhone. . . 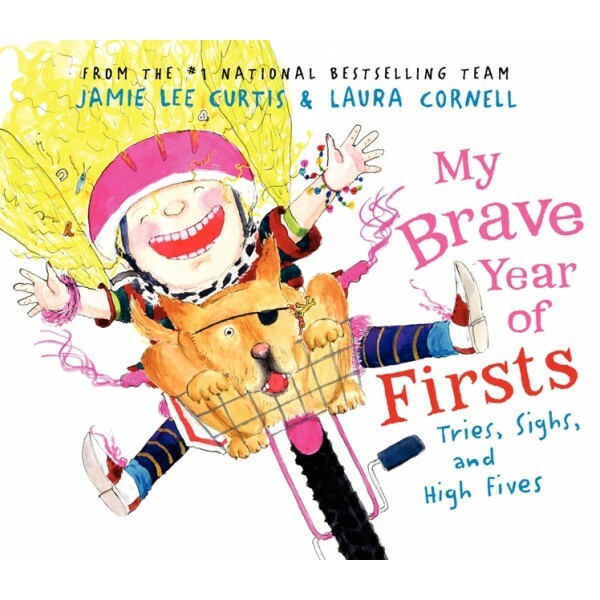 The tenth children's book by the #1 New York Times bestselling team of Jamie Lee Curtis and Laura Cornell celebrates the extraordinary, everyday bravery of trying new things for the very first time. 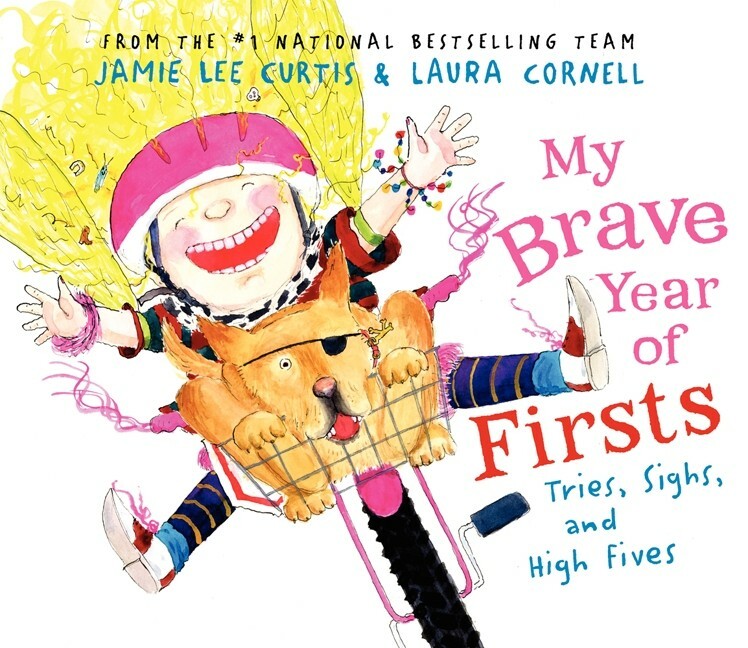 Whether Frankie's learning to ride a bike, love her first dog, make new friends (her very first twins), or help out her dad, she discovers that trying new things is how she grows and that being brave enough to do so is what growing up is all about. For more picture books starring Mighty Girls, visit our Picture Book section. Amelia's Must-Keep Resolutions for the Best Year Ever!